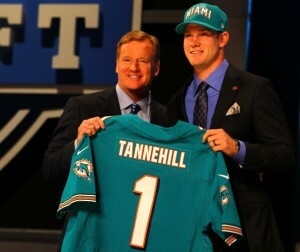 DolfansNYC Back At The Draft! It’s been an exciting off-season so far! So many great things going on with the Phins. 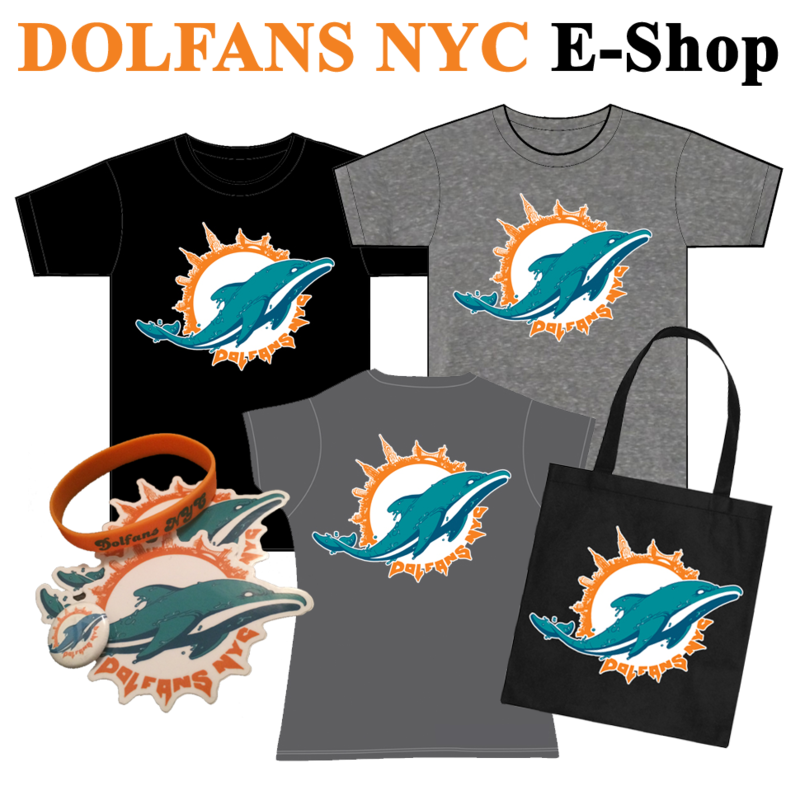 We’re looking forward to throwing on our jerseys in a few weeks and taking over Radio City with all of our fellow Dolphins fans! Before we get into those details, I just wanted to thank you guys for your enthusiasm and quick replies regarding the Mike Wallace Meet & Greet. Unfortunately, due to scheduling conflicts, they were unable to make this event happen. We will keep you posted if any other opportunities come up. 1.) The Draft is FREE! 2.) In order to get a ticket to the Draft, you MUST show up on Wednesday, April 24th to get a wristband. 3.) They put the wristband on you. It is non-transferable. 4.) Below are the meet-up details. PLEASE DO NOT BE LATE! The official meet-up location is in front of the giant fountain on 6th Ave between 49th and 50th streets. (it’s in front of a Chase bank). Wednesday, April 24th – MEET AT 5:50PM. We’ll meet at the fountain and walk over to Radio City together precisely at 6:00. Thursday, April 25th – MEET AT 5:50PM. We’ll meet at the fountain and walk over to Radio City together precisely at 6:00. Now that you have all of the details, please reply if you know 100% that you are attending so that we can add you to a Draft-only mailing list. Thanks and we look forward to seeing everyone soon! GO DOLPHINS! !